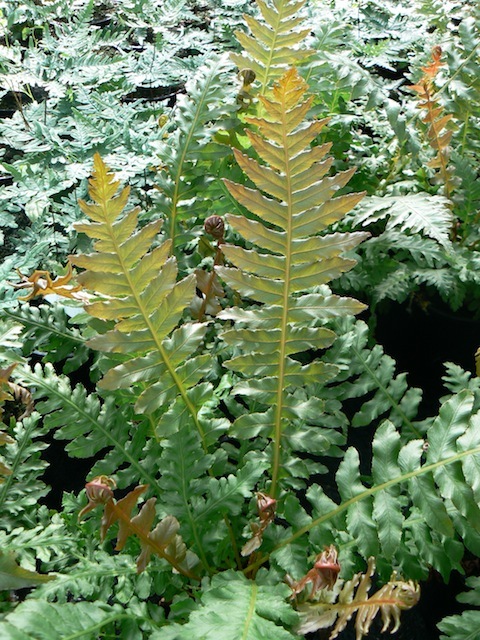 A fantastic fern from south America that has showy red new fronds which change to green as they mature, ideal for a shady spot in rich moist soil, while it is evergreen it is not fully hardy and can sometimes suffer from harsh winters in the UK. 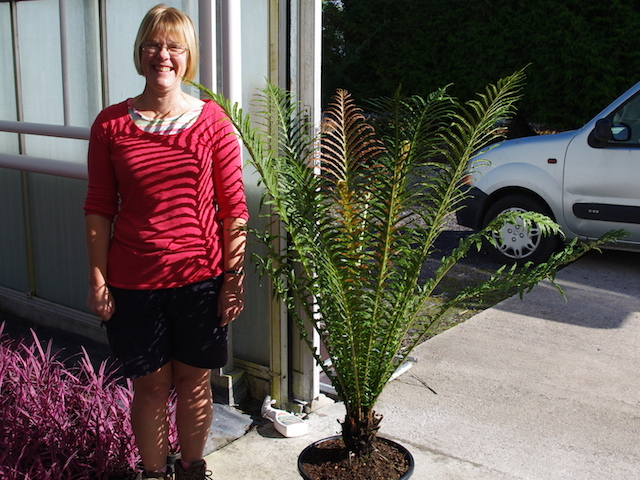 Care: Over-winter in frost free environment such as a greenhouse or conservatory out of direct sunlight. 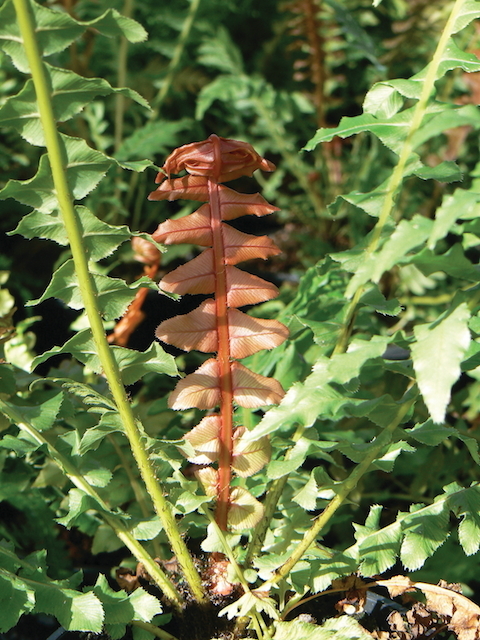 Click the button below to add the Blechnum brasiliense 'Volcano' to your wish list.